Is your air conditioner on its last legs? Do you spend more time sweating and opening windows in your home than you do enjoying the fresh air? If so, then it’s time to give yourself the climate control you need for a fair price. At NisAir, we offer the finest A/C installations, repairs, and maintenance in the Treasure Coast area. Since 1973, our team of talented technicians has a proven track record of doing quality work and offering professional service. Whether your condenser is broken or your refrigerate is leaking, we can we can diagnose and repair your A/C issue with ease. We have an eye for detail, and we’ll ensure your climate control system is functional and effective. We offer affordable financing and are happy to provide you with a free estimate. If your air conditioner is struggling to keep your home cool, there may be a myriad of reasons why. At NisAir, we can diagnose the issue and get it resolved quickly. No problem is too complex for us. From refrigerant leaks to sensor problems or drainage issues, we can get your air conditioner to function correctly in less time than you might expect. We keep our team of technicians up to date on the latest makes and models of climate control systems and how best to service them. We use state-of-the-art diagnostics and equipment, and we pride ourselves on prompt service, clear communication, and reliable work. If you want reliable repairs and service on your heater, air conditioner, or air filtration system, contact a team of professionals who will back up their work with a satisfaction guarantee and manufacturer’s warranty on all newly installed equipment. At NisAir, we’ve built a reputation since 1973 for doing quality work and standing behind our service. We believe our customers’ satisfaction is paramount, and we’ll strive to answer all your questions and oblige any special request. We have experience with all makes and models, and we can ensure your filters, A/C system, thermostat, ducts, and heaters are functioning optimally. When you’re experiencing an air conditioning or heating emergency, you shouldn’t have to wait for normal business hours to get relief. We offer fast, effective, and affordable 24/7 emergency repairs and services in Fort Pierce and throughout Martin, Palm Beach, St. Lucie, and Indian River County, FL. We’ll come to your location any time, any day or night, and diagnose your climate control issue before offering affordable options for getting it fixed. We’re licensed, insured, and happy to answer your call. Don’t suffer through a sleepless night or long weekend without the cooling, heating, and air filtration you need to feel comfortable. 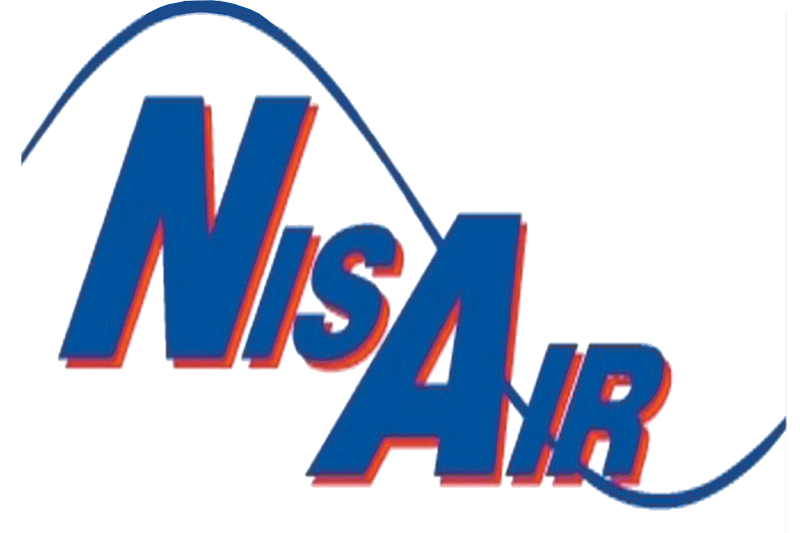 Call the leading A/C repair team at NisAir in the Treasure Coast area. We’ll meet your needs and exceed your expectations.